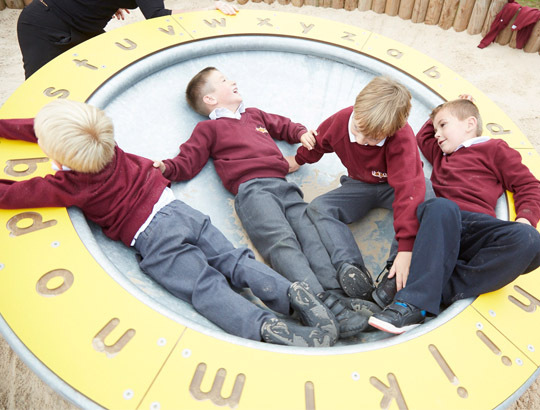 The Oyster can be a fast dynamic activity for older children or used as a social meeting point. 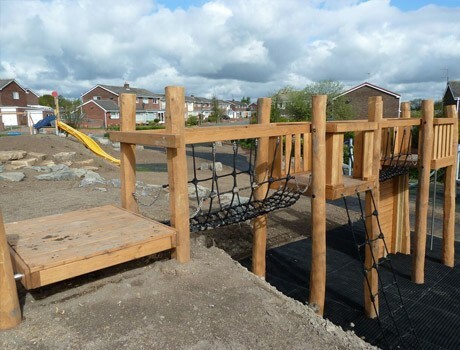 With it’s rocking bearing it can provide a supportive environment for younger and less able children where a more gentle motion can be introduced. 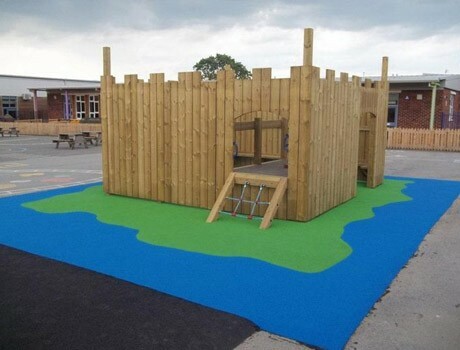 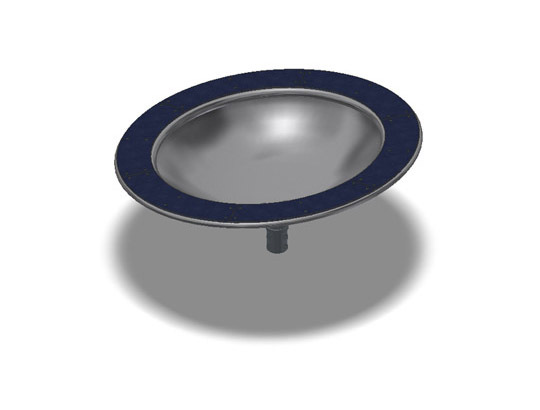 The flat platform is also advantageous to aiding access in and out of the dish, ideal for use in an inclusive playground.